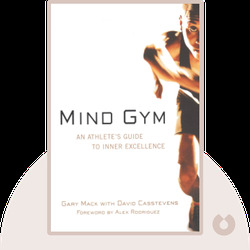 Mind Gym (2001) sheds light on the important role our minds play in physical performance and athletic excellence. These blinks draw on the Mack’s work with professional athletes to provide you with the tools you need to acquire a top-performing state of mind. 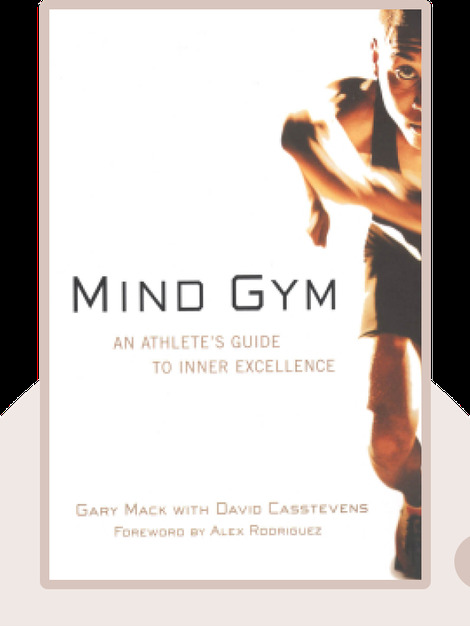 Gary Mack is a sports psychology consultant who has worked with many professional athletes. David Casstevens is a writer for the Fort Worth Star Telegram and a bestselling author. Mind Gym is their first bestselling book together.